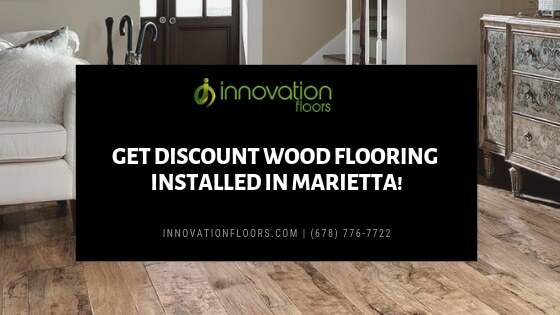 Get Discount Wood Flooring Installed in Marietta! 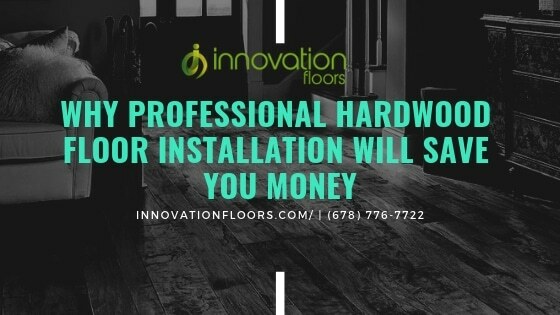 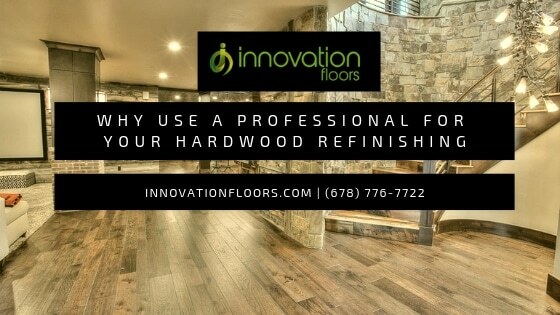 Read more Get Discount Wood Flooring Installed in Marietta! 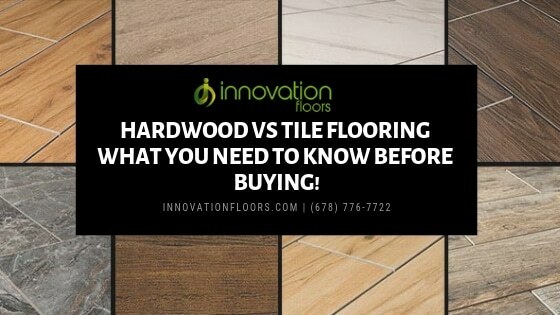 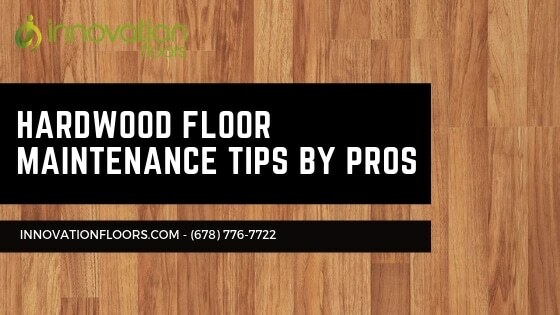 Hardwood VS Tile Flooring – What You Need to Know before Buying! 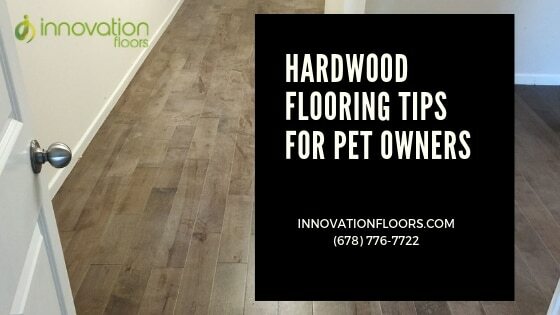 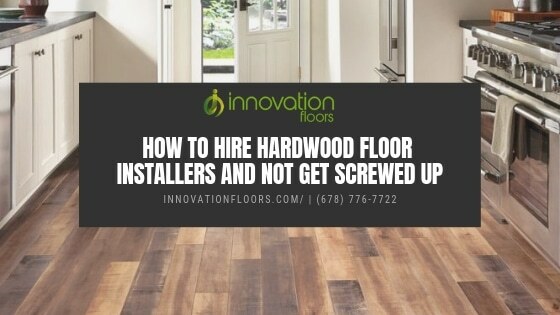 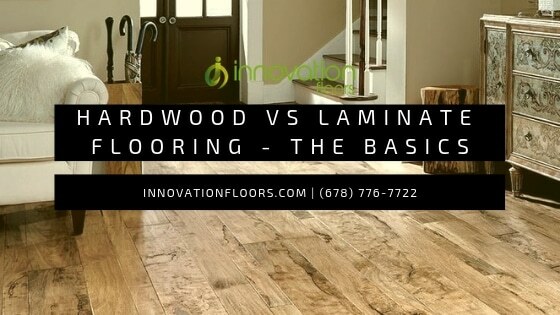 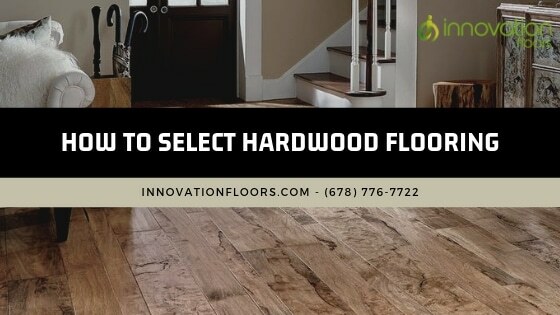 Read more Hardwood VS Tile Flooring – What You Need to Know before Buying! 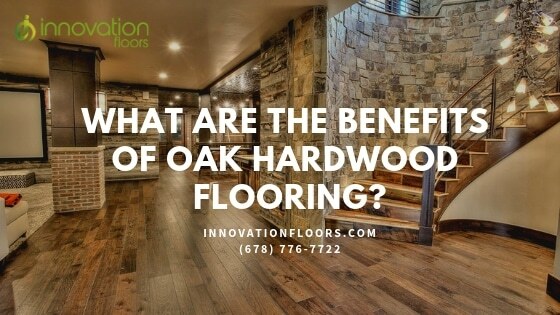 Read more What are the Benefits of Oak Hardwood Flooring?